One of EPC’s core missions is to develop the understanding of the fast growing pellet market at EU level. In 2015, wood pellet consumption in the EU-28 reached 20,3 million tonnes which represented 6 % of total solid biomass used in Europe. In contrast with other parts of the world where pellet consumption has stagnated or decreased, pellet consumption increased in the EU-28 both in term of production and consumption. 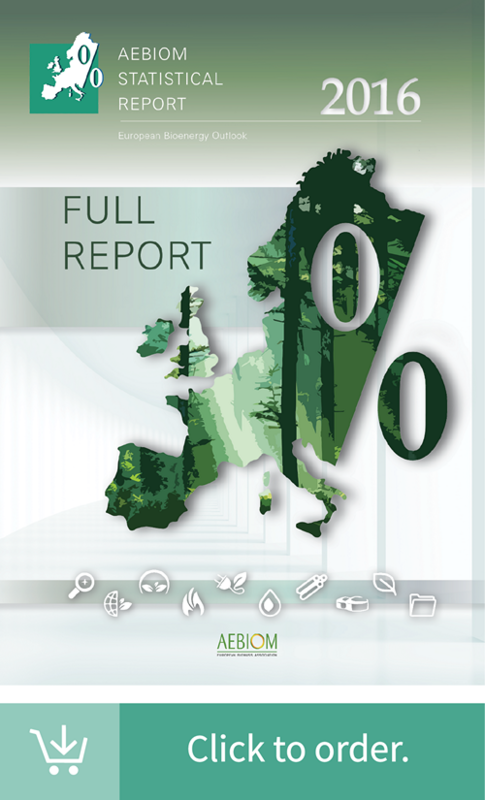 As an example, despite mild winters and low oil prices, the wood pellet production in the EU-28 grew by 4,7% between 2014 and 2015. On the other hand, EU-28 pellet consumption increased by 7,8% on the same period. If you are interested in using the following graphics for your presentation and publication, please you the following visual kit and do not hesitate to contact us.